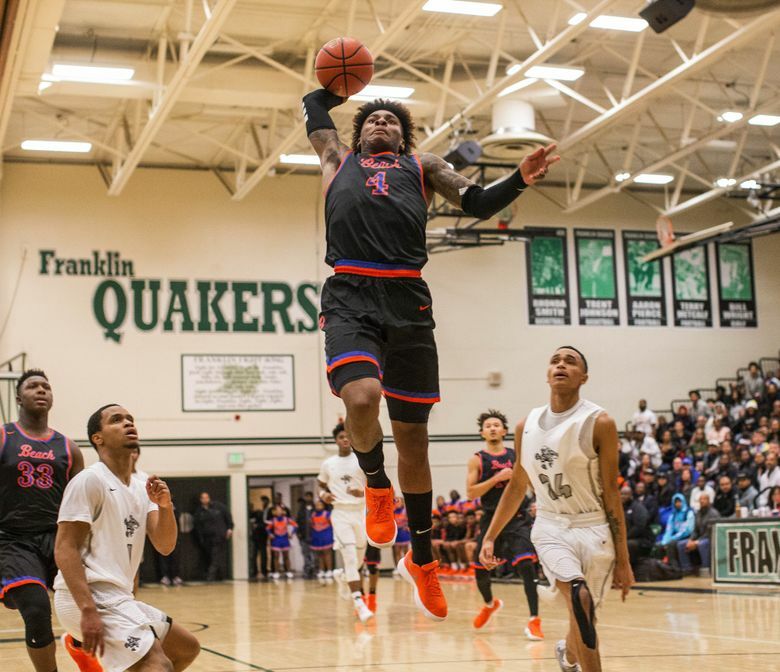 The expected and surprising from Washington received nominations to play in the McDonald’s All American Games. 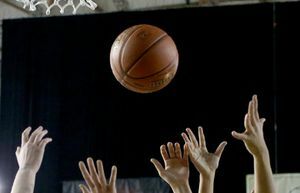 On Wednesday, the burger chain unveiled its list of more than 700 high school senior girls and boys basketball players to receive nods to suit up for the 41st annual game. Nominees were accepted from their coaches, athletic directors, principals and members of McDonald’s selection committee. 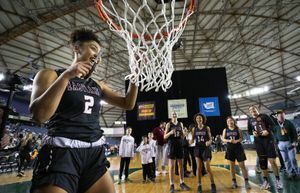 Washington had a combined 24 girls and boys players listed. 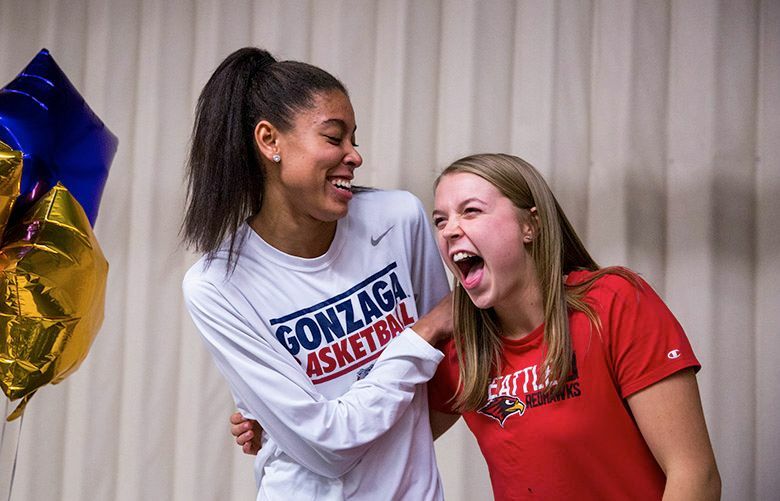 As expected, USC commit Kevin Porter Jr. (Rainier Beach), St. John’s commit J’Raan Brooks (Garfield), Stanford commits and twins Lacie and Lexie Hull (Central Valley) and Gonzaga commit Kylee Griffen (Lake Stevens) were named. 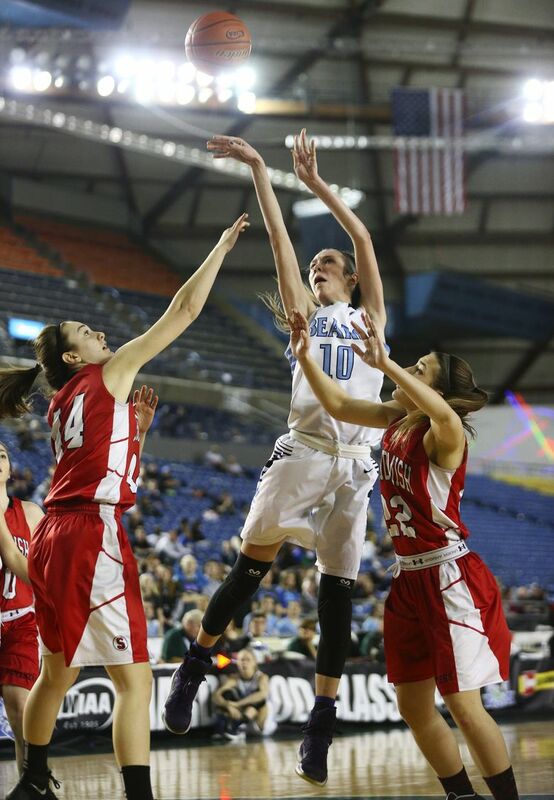 Also on the list is Idaho commit Gina Marxen (Eastlake) and an unexpected six boys players from Renton, which is undefeated in South Puget Sound League 2A play and 11-2 overall. 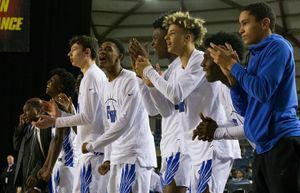 The seniors in Deondre Russ, Jaden Locke, Romero Otero, Edward Barquet, Malik Coats and Jaloni Garner helped Renton reach the state tournament regional-round in 2016. The McDonald’s Selection Committee will cut the list to 24 girls and 24 boys to play in their respective games on March 28 at Philips Arena in Atlanta. 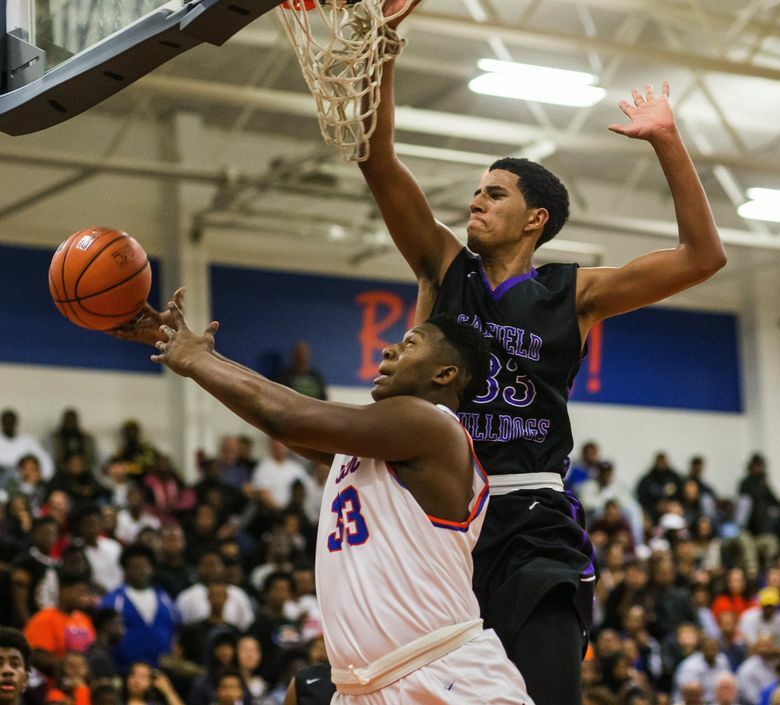 Nathan Hale’s Michael Porter Jr. represented the state in the boys game last year and was named MVP after scoring 17 points with eight rebounds to help the West win. Porter suffered a back injury in his debut with Missouri in November and hasn’t returned to the lineup.